Irix Edge Gelatin Filter Set is now available! Irix Egde Gelatin Filter Set consists of fifteen gelatin filters with three density factors: 0.6 (ND4), 0.9 (ND8) and 1.2 (ND16). Each filter was made with ultra-thin (0.1mm) high-quality film to keep the image free of optical aberrations and distortions. Thanks to the square shape and rounded corners, the filters easily fit to Irix lenses equipped with rear filter slot size 30 x 30mm. 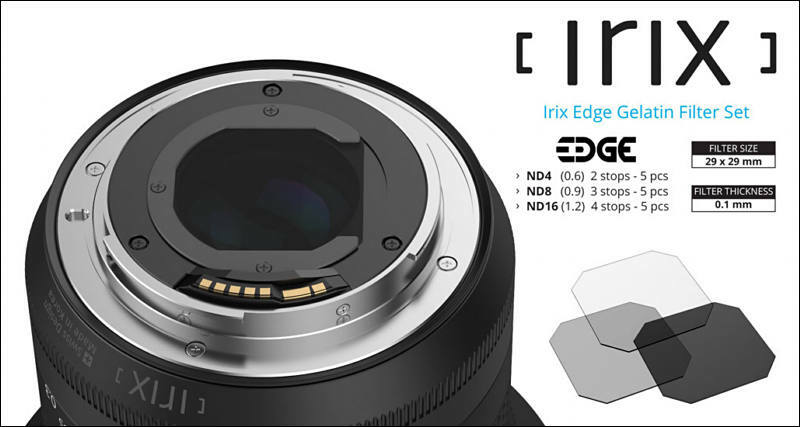 Irix Egde Gelatin Filter Set is a convenient option for photographers who want to obtain a longer shutter speed with Irix 11mm f/4.0 or use ND filter with screw-in polarizer on Irix 15mm f/2.4 at the same time. Color is unaffected and sharpness remains quite good, with just a slight drop in detail. Vignetting was not noticeable, and there were no hot spots. 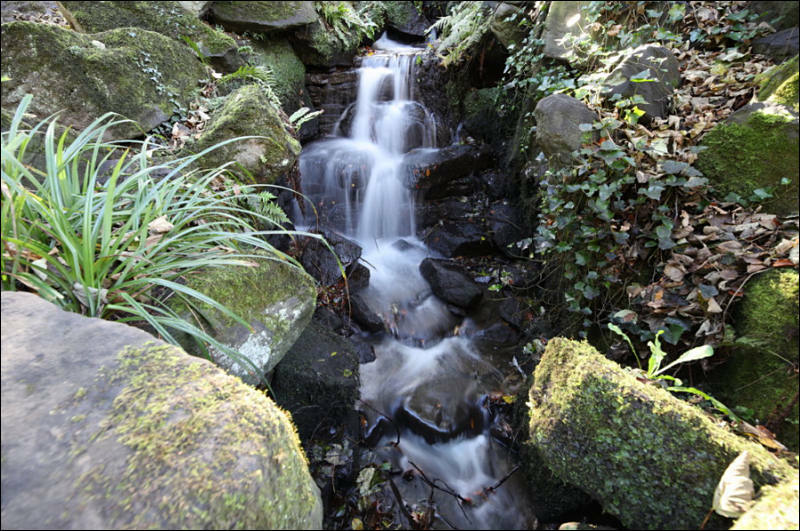 With the filter at the back of the lens, the filters do not introduce any lens flare.